I have now finally finished college for Christmas, so you had better believe my weekend on the lead up to Christmas will be full of watching Christmas films. I’m going to round up a few I really hope to watch this year! This is a classic Christmas film that we watch every year in my house. 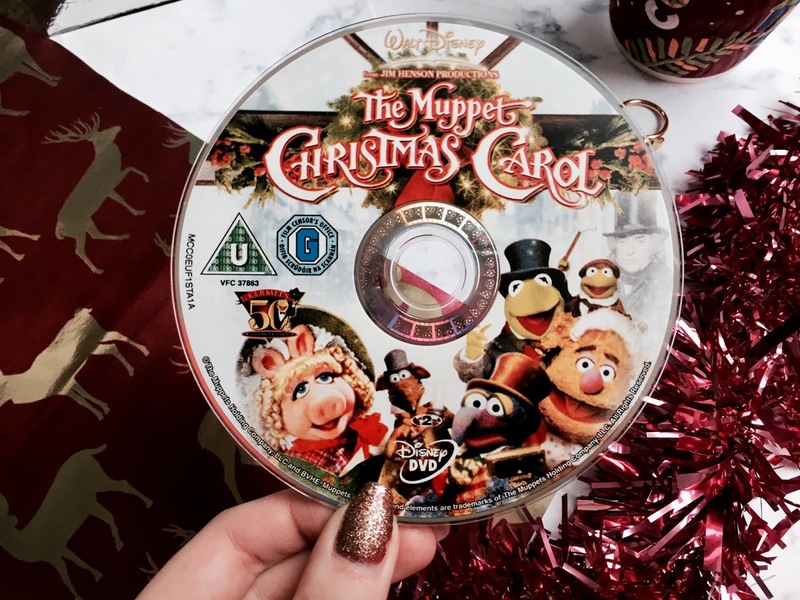 As I mentioned in my winter playlist, I never tended to like it when I was younger since I have never liked the muppets, however after studying a Christmas Carol at high school and loving the soundtrack it's definitely a must-watch for me this year. 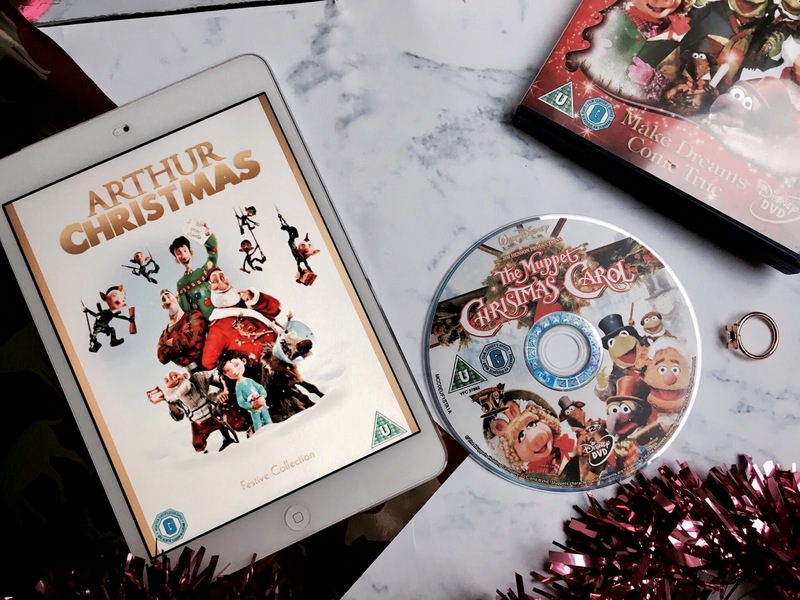 I watched this one for the first time a few months ago, and would definitely like to watc it again during the festive season as it's one everyone loves to watch this time of year! I absolutely love rom-coms so this is one of my favourites, although I do have to say that I find all the different stories a bit difficult to follow because there seems to be a bit much going on at once. But I do think it will be a fun festive watch. Elf isn't my particular favourite, although I do love how it is set in New York. I would really like to watch it this year just down to the fact it stars Zooey Dechannel and I absolutely love her role on New Girl - although her character Jess is very different to the Elf character if I remember rightly, Jess is much more bubbly and up for singing in public! Another Christmas film set in New York, such a delight! I watched this one a couple of years ago and so really want to watch it again to remember how good it is - something I do remember is how much of a tear jerker this one is though! It has the most beautiful storyline that truly makes you fall in love with the magic of Christmas. To say I am not a huge fan of animated films, Arthur Christmas has to be a staple Christmas watch. It was on TV a few weeks ago and such a fun film to watch. It has a really loveable storyline and has become a classic over the past couple of years. 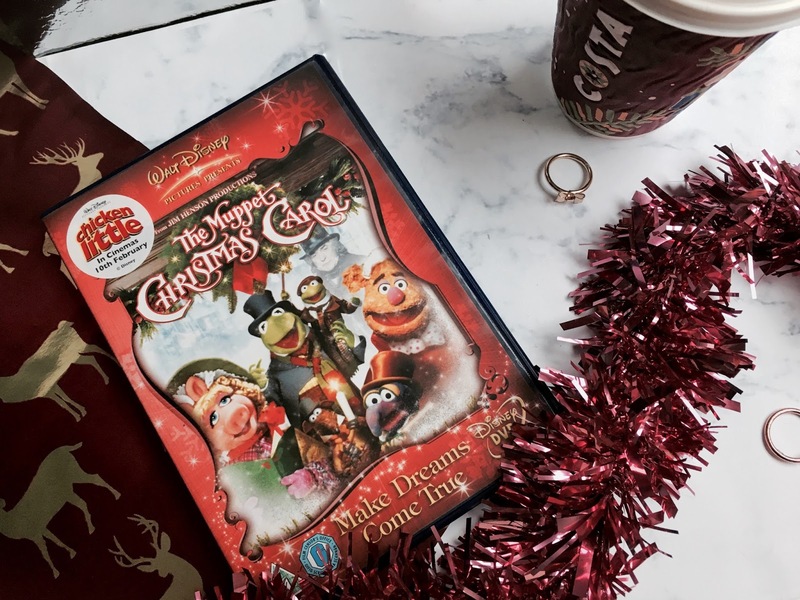 Along with all the Christmas films I will be making sure to watch the Christmas episodes of my favourite shows - I already started with Friends while wrapping presents last week, although I have been saving my favourites until Christmas Eve! What are your favourite Christmas films? I have watched all but one on this list so far! I do love a Christmas film to put you in the festive mood! Good picks.